Emily Meggett, left, and Isabell Meggett Lucas sit together at the National Museum of African American History in Washington, Tuesday, April 11, 2017, in front of a slave cabin on display. Lucas was born in the two-room wood cabin that dates to the 1850's. It is believed to be one of the oldest preserved slave cabins in the U.S. 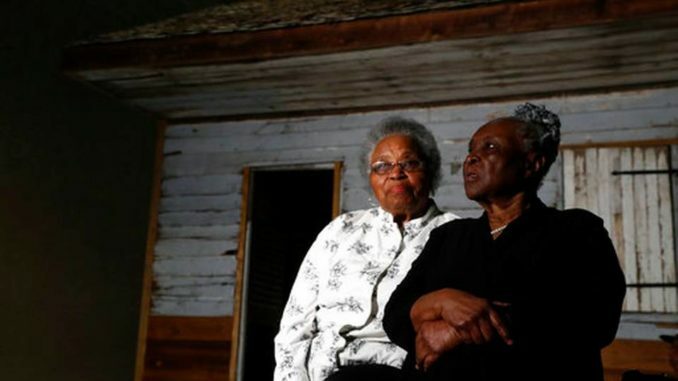 While visiting the Smithsonian’s National Museum of African-American History and Culture, 87-year-old Isabell Meggett Lucas saw the home she was born and raised in restored. Unbeknownst to her, her tiny two-bedroom house was formerly for slaves, but for Lucas, her childhood Edisto Island, S.C., home was just that, home. The Point of Pines Cabin “Slave Cabin” was the only remaining of the 10 cabins that was built on the patch of land, owned by slave master Charles Bailey, museum’s curator Nancy Bercaw said. The cabin is on display in the slavery and freedom section of the museum. 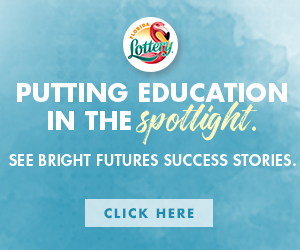 Lucas shared a room with her nine brothers, while her parents had the other room, she said while speaking to NBC News 4 Washington. Lucas said she and her siblings spent a lot of time outside playing and climbing trees. Her home never had electricity so gathering wood for the stove was one of many chores she had. The cabin also didn’t have a refrigerator, bathroom or running water. For food, the family grew their own okra and beans and also raised chicken and hogs for meat. 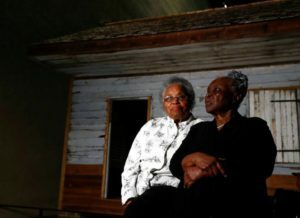 Emily Meggett, left, and Isabell Meggett Lucas sit together at the National Museum of African American History in Washington, Tuesday, April 11, 2017, in front of a slave cabin on display. Lucas was born in the two-room wood cabin that dates to the 1850’s. It is believed to be one of the oldest preserved slave cabins in the U.S.
Lucas’ mother moved out of the cabin in 1981 when it was sold. It was then given to the Edisto Island Historic Preservation Society, and then the museum got a hold of it. It was taken a part piece by piece and then gently reconstructed they way it stood. “This is the most beautiful thing that could’ve happened — the Meggetts coming forward and visiting us and sharing these stories with us,” the curator said.